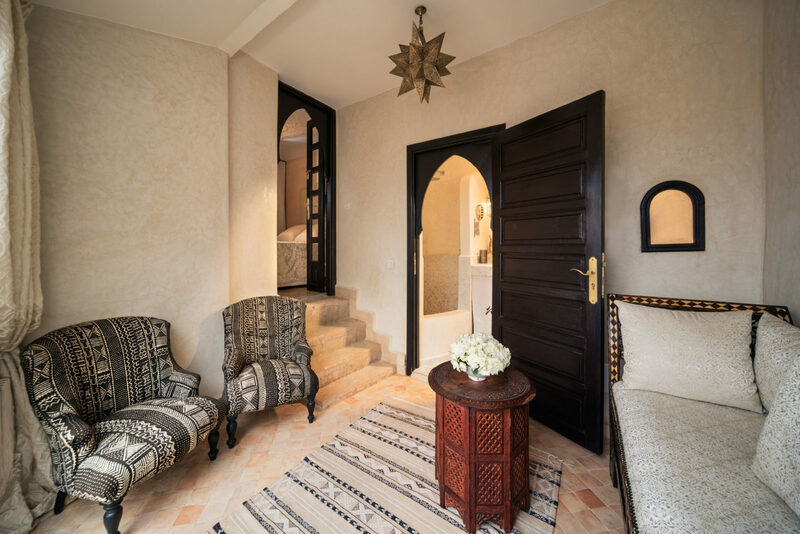 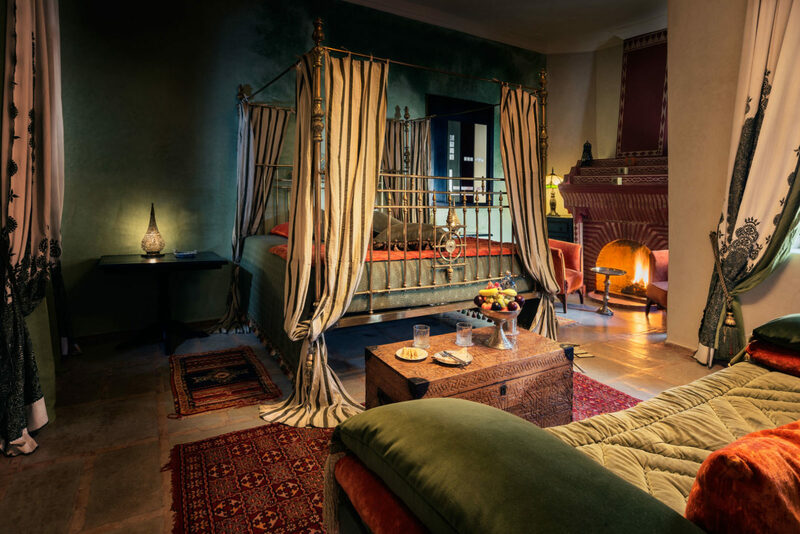 Our Classic Suites are all individually decorated with distinctive Moroccan style, for those seeking a little extra space and luxury in our Moroccan Riad. 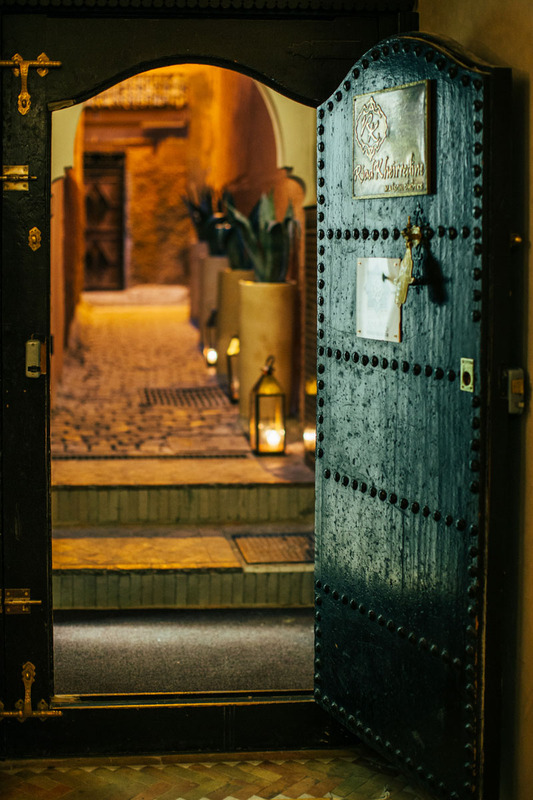 It’s the little details that make all the difference! 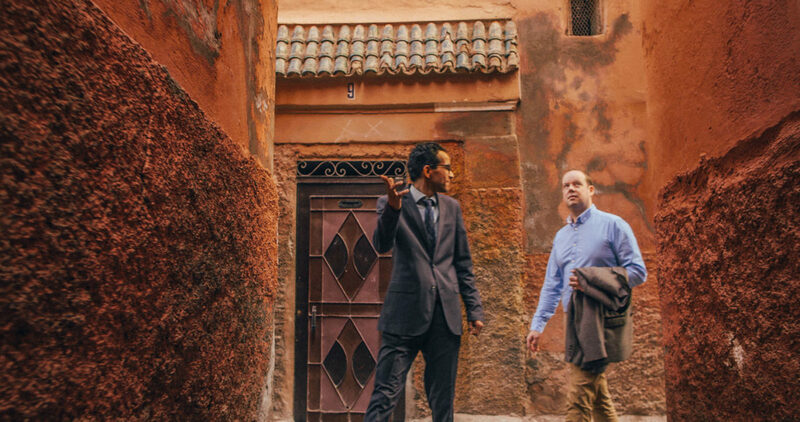 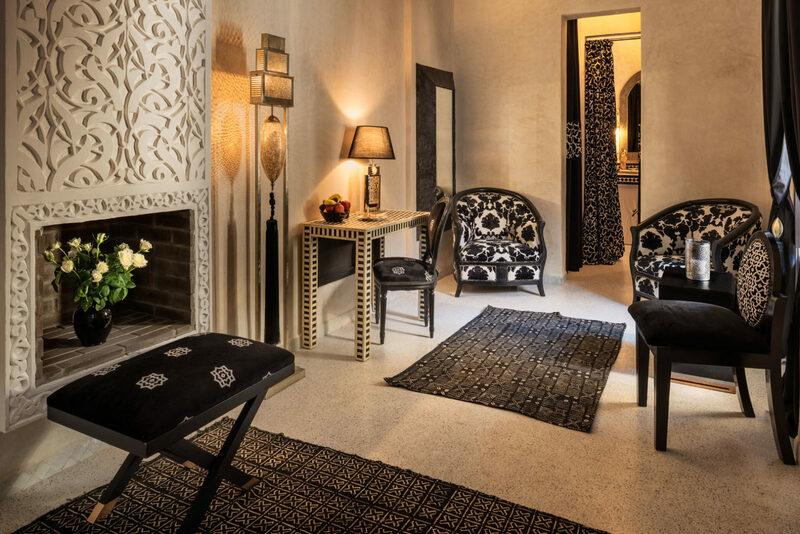 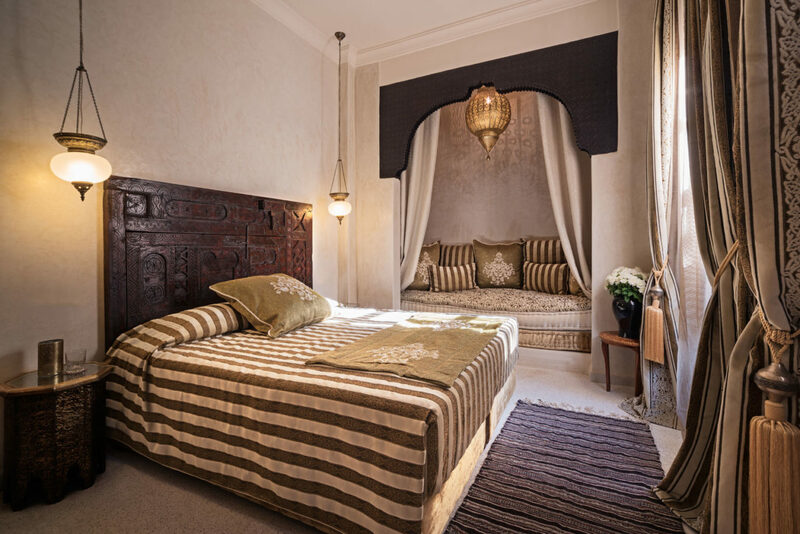 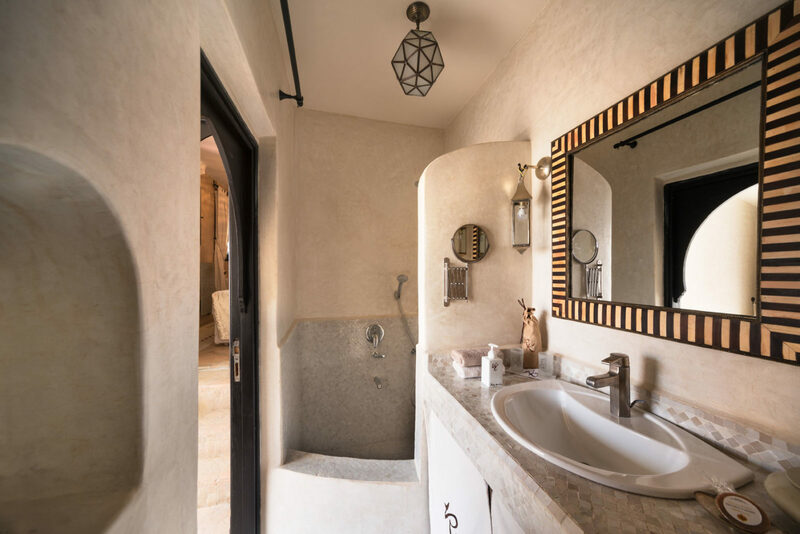 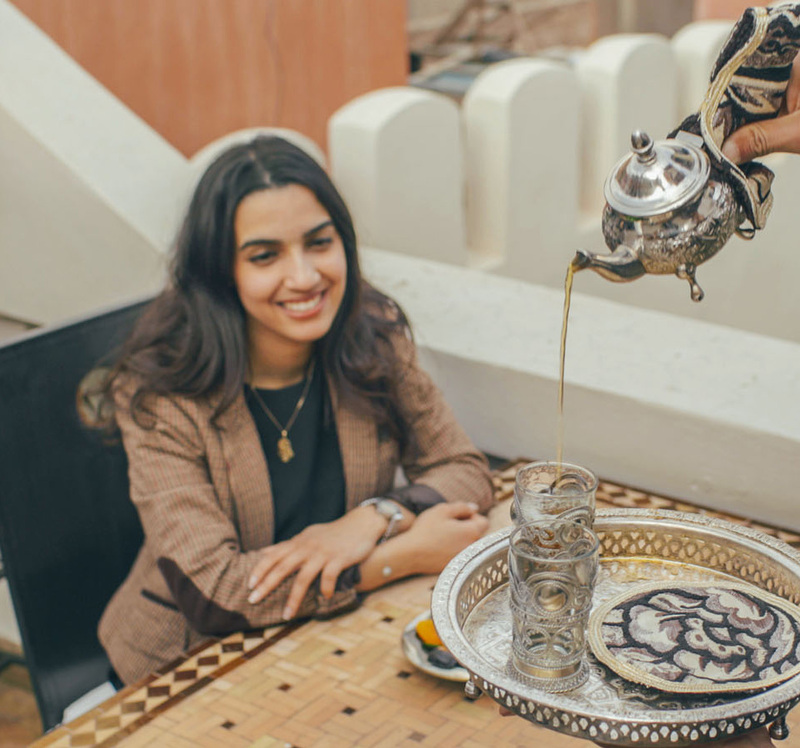 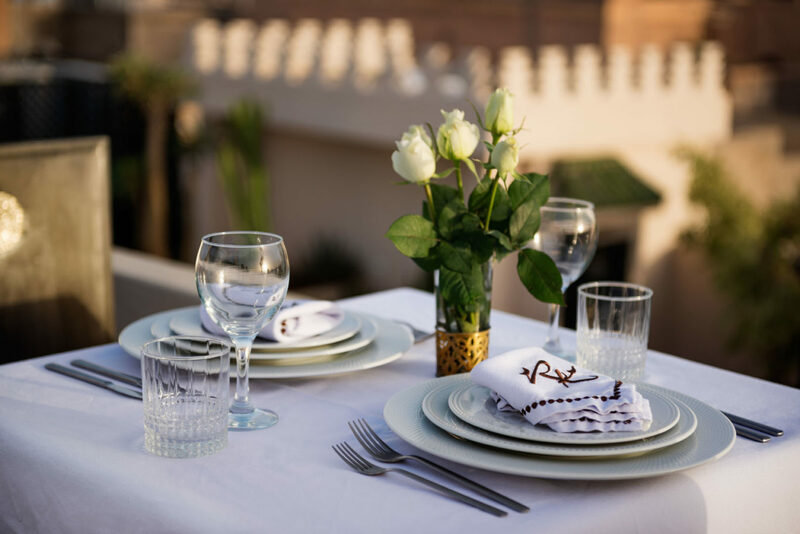 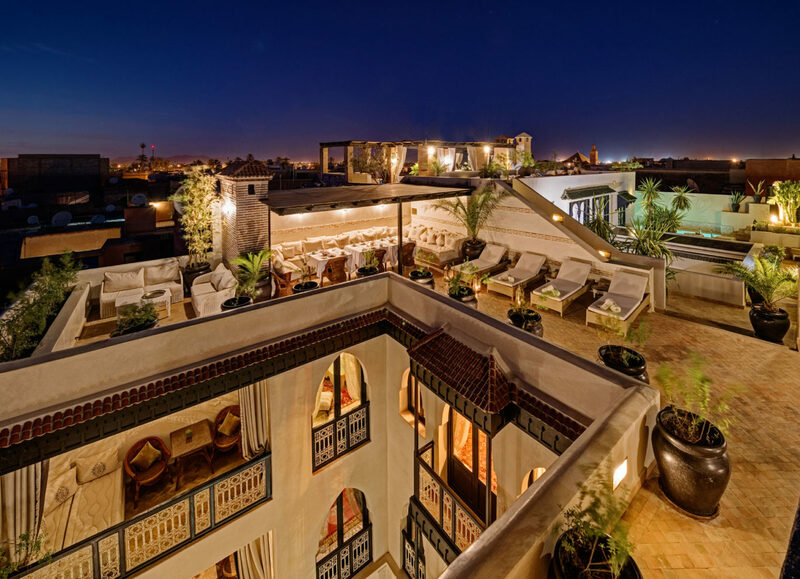 The Classic Suite offers space and luxury with all the amenities you’d expect from a luxury Riad. 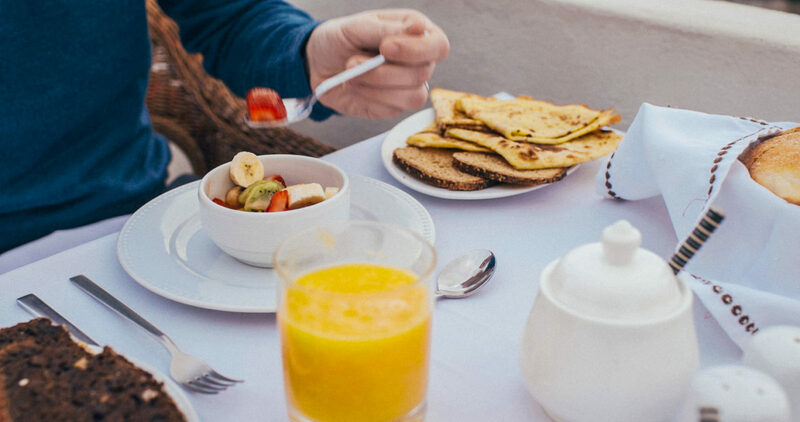 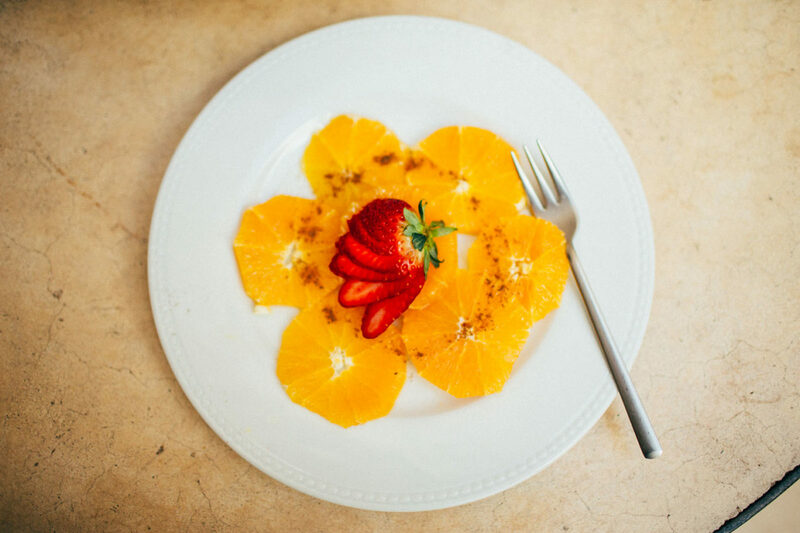 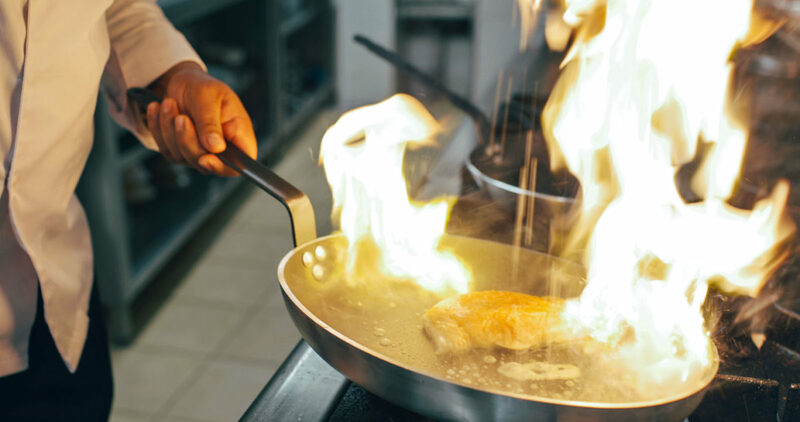 Our Classic Suites are fully featured and a fresh breakfast is included on a daily basis to guests without extra charge. 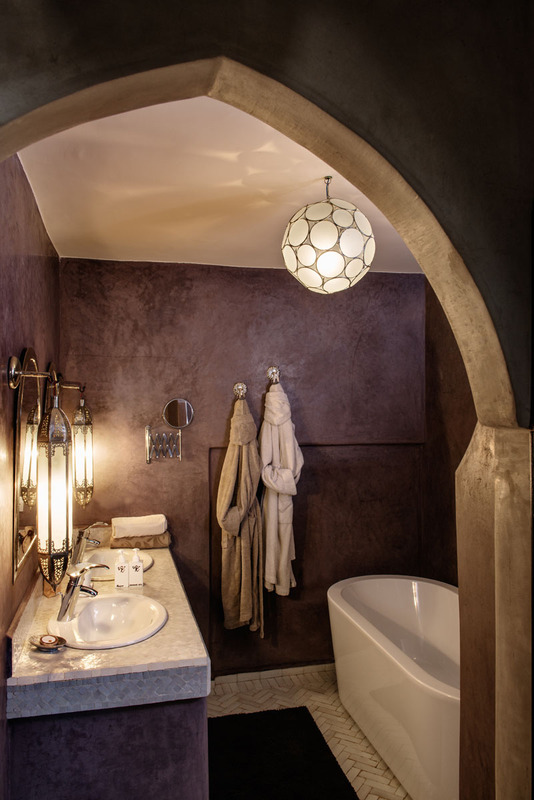 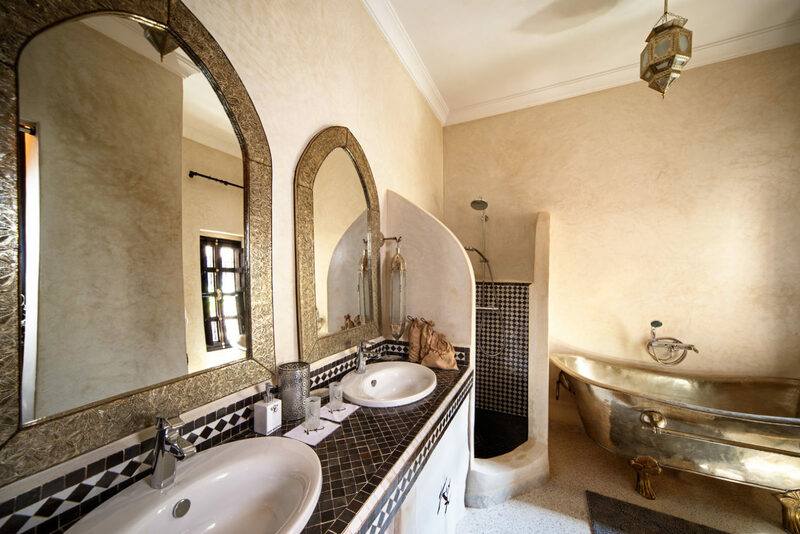 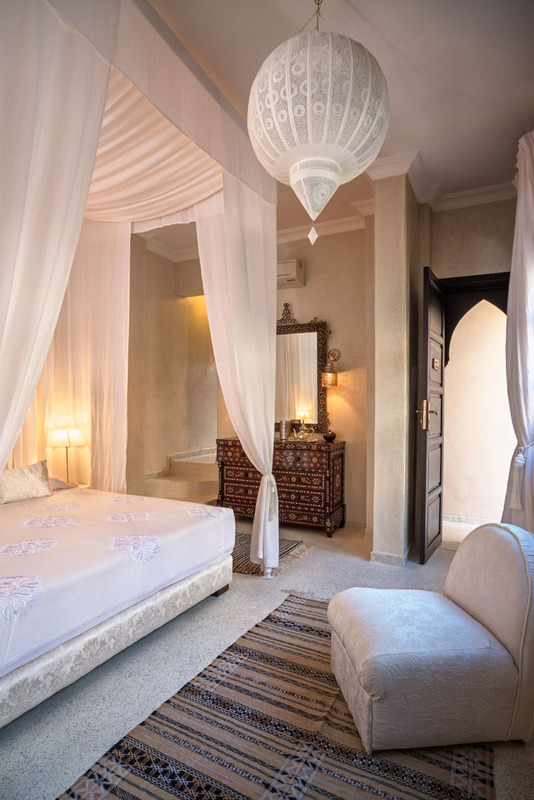 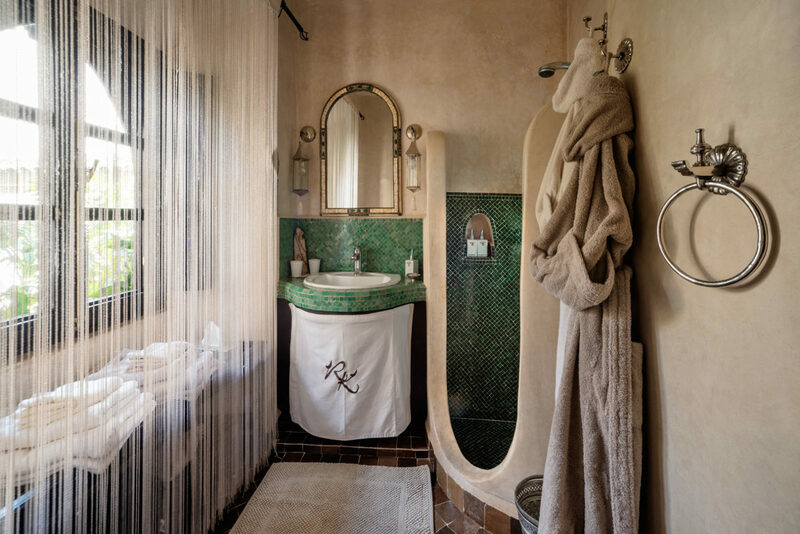 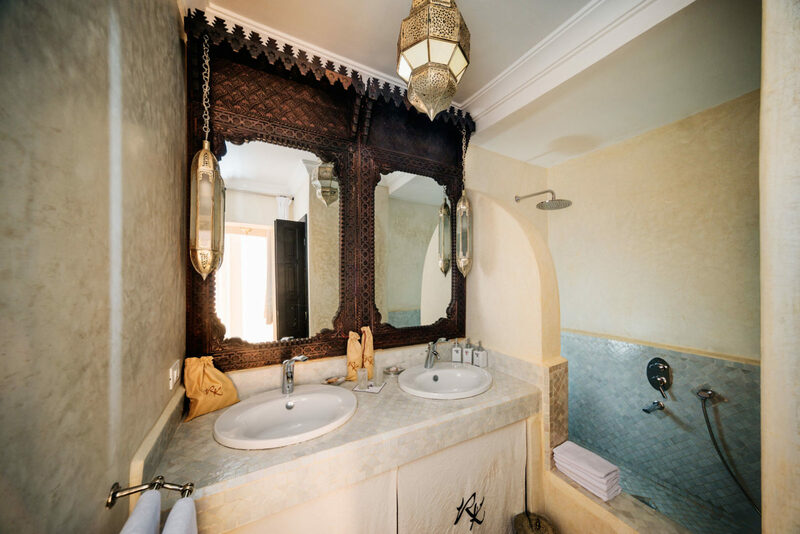 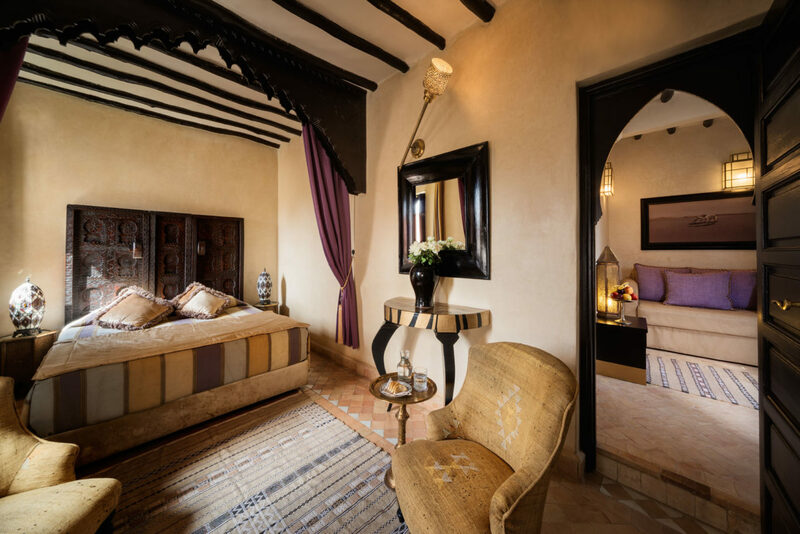 Our Classic Suite offers a traditional Moroccan style, this room features a spacious bathroom. 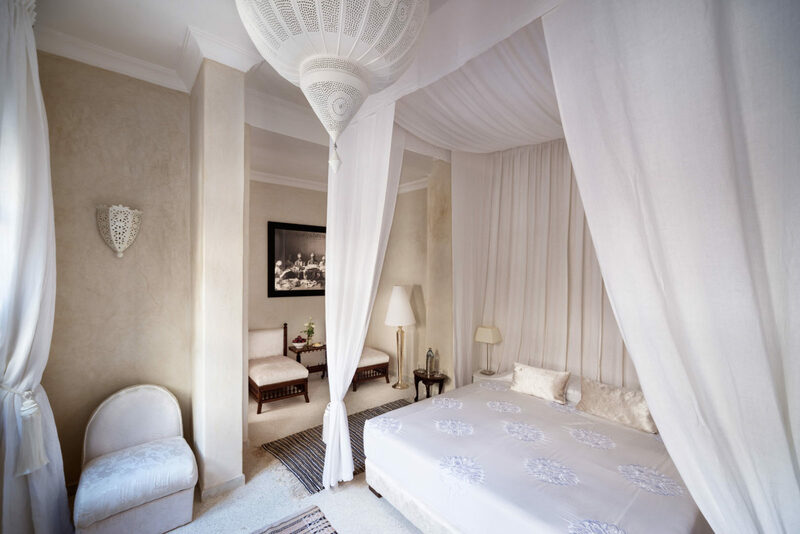 Room facilities: Telephone, mini-bar,Safety Deposit Box, Air Conditioning, Desk, Heating, Bathrobe, Free toiletries, Toilet, Bathroom, Bath or Shower,Wake Up Service, Hair dryer, usb and bluetooth acces for music. 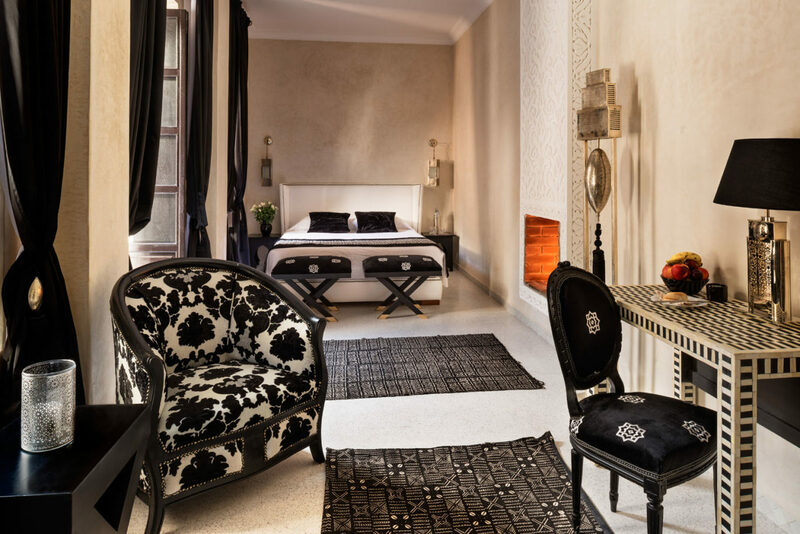 We can also provide an extra bed for a third person for €30 per day (upon room availability).